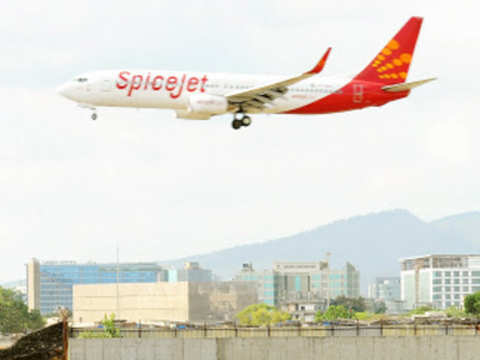 NEW DELHI: SpiceJet will launch direct flights from Mumbai to seven international destinations, including Colombo, Jeddah, Dhaka, Riyadh and Hong Kong. Direct flights would also be operated from Mumbai to Bangkok and Kathmandu. The no-frills airline would start the services from the end of May. 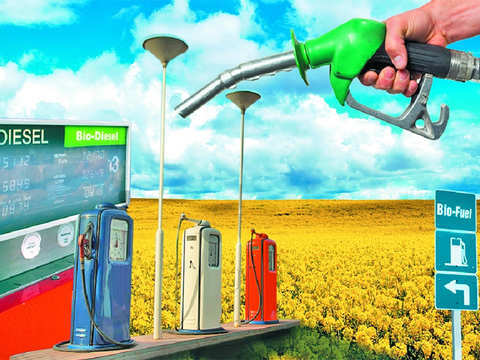 In a release on Monday, the carrier said it would be the first Indian budget carrier to launch daily direct flights on the Mumbai-Colombo, Mumbai-Dhaka, Mumbai-Riyadh, Mumbai-Hong Kong and Mumbai-Kathmandu sectors. 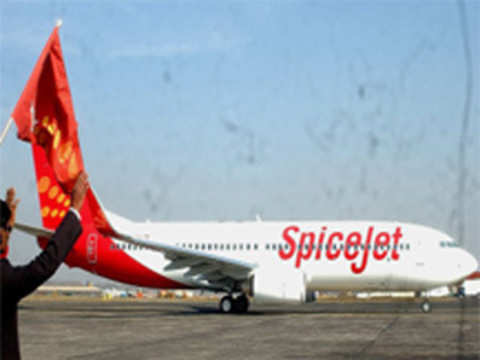 "We are delighted to connect a large number of popular international destinations from Mumbai, a city that has always been a key and integral part of our network," SpiceJet Chairman and Managing Director Ajay Singh said. Riyadh and Kathmandu are two upcoming international destinations of the airline. 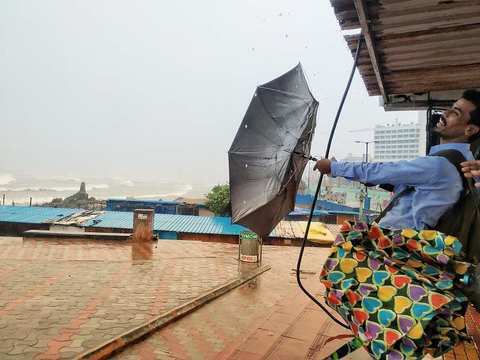 "The airline already operates flights to Colombo from Chennai and Madurai, Dhaka from Kolkata, Dubai from Delhi, Mumbai, Ahmedabad, Pune, Kochi, Kozhikode, Mangalore, Amritsar, Jaipur and Madurai, Hong Kong from Delhi and Jeddah from Hyderabad besides an upcoming flight from Kozhikode," the release said. 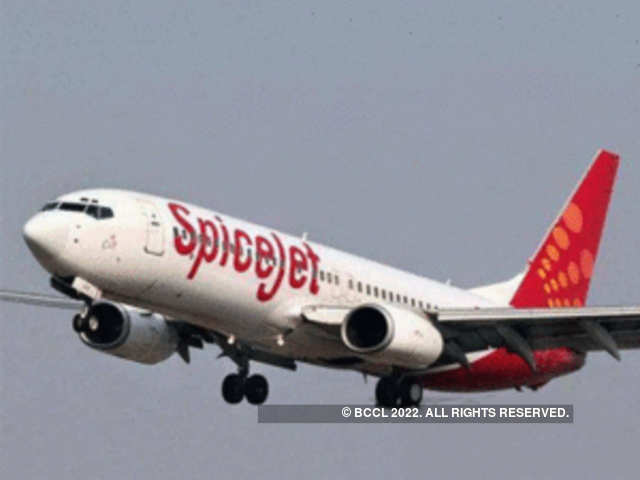 A SpiceJet flight with over 50 passengers on-board to Jabalpur from Hyderabad made emergency landing here this afternoon following a technical snag. Airport sources said standard procedures were followed and two engines and three ambulances were rushed to the plane but there were no damages or injuries. While the govt is hoping the rally in global rates declines soon, it is also looking at alternatives. The pilot landed the aircraft safely and fire tenders contained the smoke by spraying water laced with foam at the aircraft. All the passengers were safely disembarked. Forty-two passengers of a Spicejet flight from here had a narrow escape when the main landing gear malfunctioned at touchdown at the Tuticorin airport. 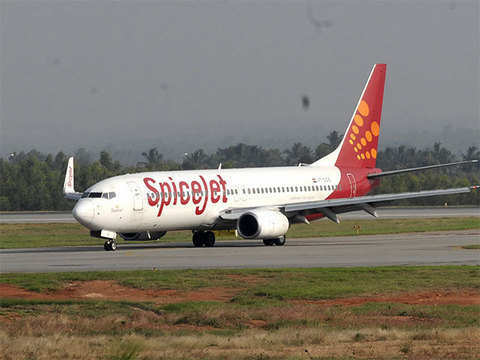 A Thiruvanathapuram-bound Spicejet flight was rescheduled this morning following a technical problem, airport sources said. A Delhi bound Spicejet flight made an emergency landing at Chaudhary Charan Singh Airport at Amausi today after a passenger was taken ill.
A total of 19 domestic and international flights were cancelled, seven diverted and rest were delayed by over three to four hours. 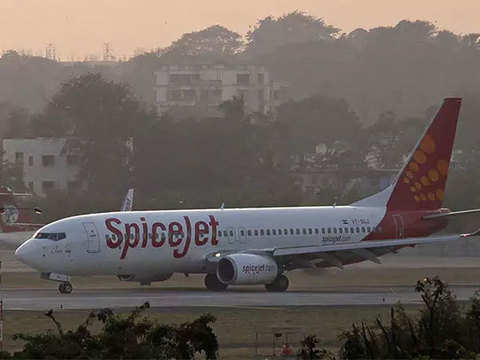 Two passengers of a Spicejet flight were detained for suspicious activities after it made a 'priority landing' in Kolkata on Wednesday, airport sources said.